I bake cookies fairly often, about twice a month or so. To me, "drop" cookies - like chocolate chip - are the ultimate bake. They're easy, they bake quickly, they don't involve rolling or even much shaping, and you get lots of them from one recipe. That last one might be the most important, actually; we're a household of cookie lovers, that's for sure. We know a lot of other people who like cookies too and we're always happy to share; the Bear's workplace gets frequent cookie donations, as do friends and neighbors. I've been making the basic chocolate chip cookie recipe from my Betty Crocker cookbook for many years. I love this recipe. 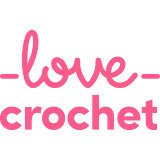 It's wonderful as written, and it's easy to alter for different add-ins and flavors. 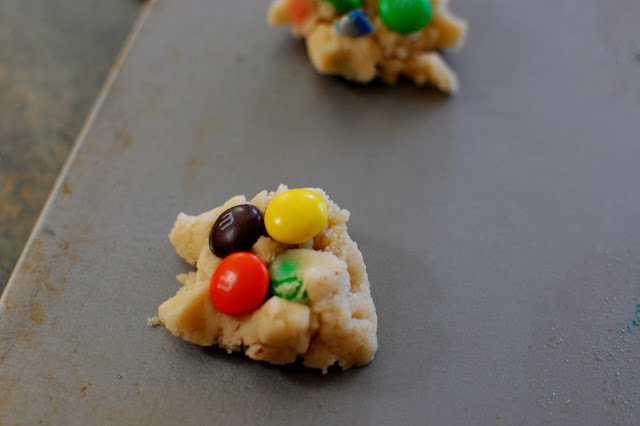 One of our favorite alterations, just once in a while, is to use plain M&M candies instead of chocolate chips. Totally YUM. Here's how I make them. Do you like M&M's as much as I do? They were my favorite candy when I was little and I think they still are. Given the chance to pick out candy at the grocery store, I always chose M&M's. 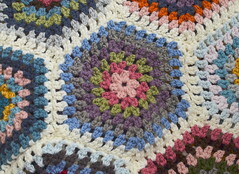 The colors were different when I was a kid in the 80's - no red and no blue, but there were two brown shades. I often separated the colors and ate them in order - orange, yellow, green, light brown, dark brown - one from each color group at a time. I don't know why; I've always enjoyed weird, orderly little ways of doing things, I guess. Then, as now, I liked plain M&M's best, but I'm sure you could try other types of M&M's in this recipe. I like to use the plain ones here because they're simple; they crack open and melt in the baking too - delicious! They are sweeter than the usual semi-sweet chocolate chips you might use in a cookie recipe, though, so with that in mind, I've modified the recipe to include less sugar when I'm using M&M's instead of chocolate chips. The cookies still taste great - chocolatey, buttery, not overly sweet. Heat oven to 375 degrees. Cream together the butter and sugars, stir in vanilla and egg. 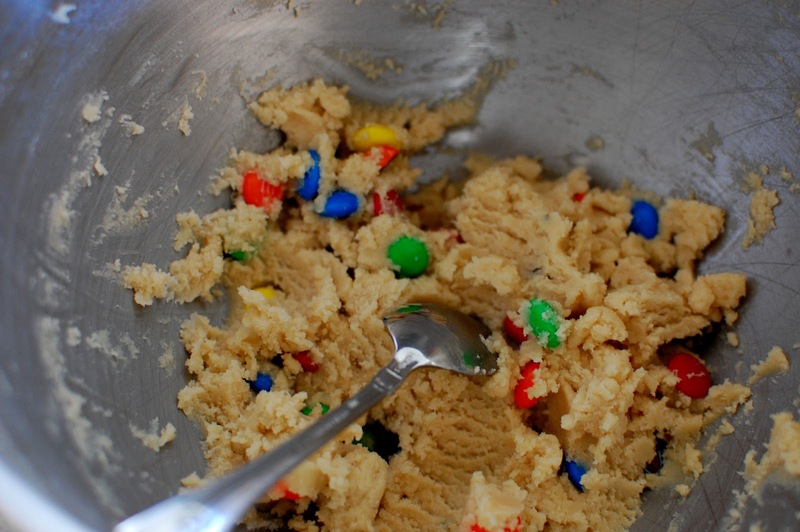 Gradually add flour and other dry ingredients, including 1/2 cup M&M's. Reserve the other 1/2 cup of M&M's to add later. I find that the M&M's can be a little difficult to stir into the dough completely, so I like to place a few on top of each cookie before baking, to ensure full chocolatey goodness in each and every one. Using a cookie scoop, or two teaspoons, drop 1-inch pieces of dough onto cookie sheet, about 2 inches apart. At this point, I take a look at each bit of dough to see how many M&M's are incorporated; if there aren't very many, I'll add two or three M&M's on top. If it looks like the dough is already chock-full, I might add just one, or none at all. It's not an exact science; just make sure all the cookies have a few M&M's somewhere. Bake cookies for 10-12 minutes (or whatever is best for your oven) until cookies are golden brown and M&M's have started to split and soften. Remove from pan and cool on a wire rack. This recipe should make about four dozen 2-inch cookies. You should see them disappear in no time flat. First off, FABulous photos! I wish I could reach through the screen and grab a few. Yumm! Thanks for sharing! They delicious. I'm definitely going to try this recipe. I do that with Smarties too - in fact most boxes of sweets - and then eat them in proportion to how many of them there are. Sometimes involves a lot of maths! And if it's a large box I write down the proportions or an 'Eating Order' list. Weird but I hate doing it any other way. I am so trying these when I get an oven. My little one doesn't go up to that temperature. I miss baking so much. My children would LOVE these. I shall try to make them tomorrow before they get home from school if I have time. They can be an 'exam-week treat'. Thank you for the recipe :-) PS I'm impressed but slightly concerned (as in, what are they made of?!) that the little 'm's are still visible after baking! 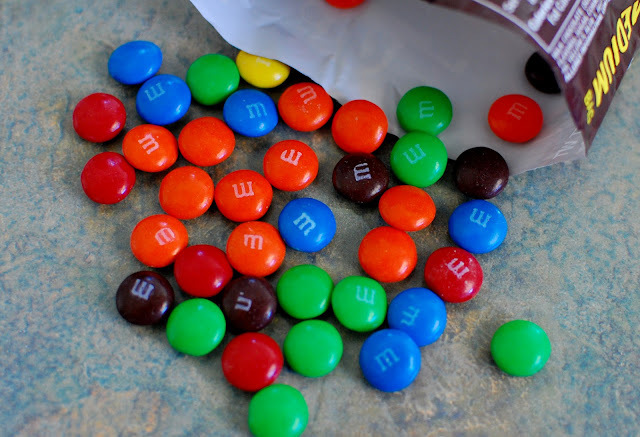 I don't eat M & M's, I'm a Reeces girl ;), but my guys do and they would love these. 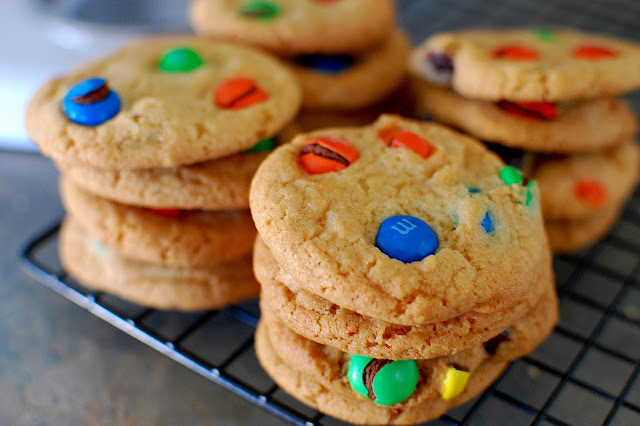 I love chocolate chip cookies and I make them with M and M's too! Yum! 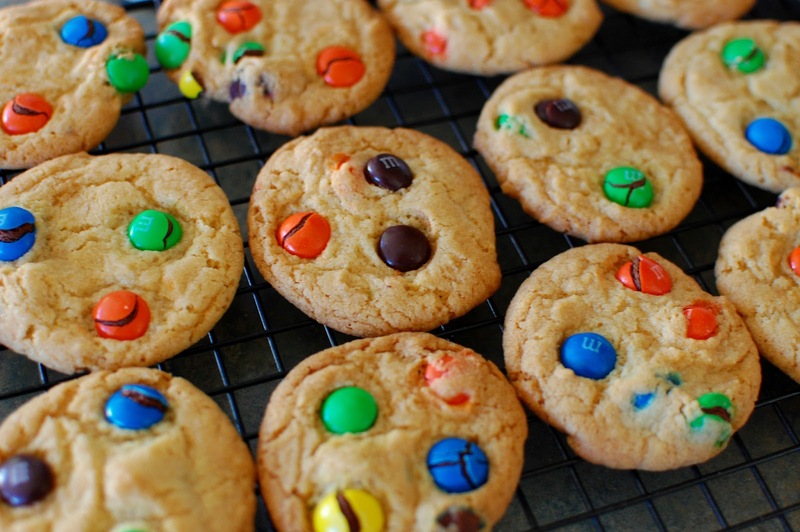 My family always liked M&M cookies too. Since the kids are now out of the house, I don't make them very often anymore, but after seeing yours I think it's time. Here I sit, just thinking I could chocolate right now in some for or another and then I opened your blog post. Well...I guess it's chocolate in some form, although I was wishing for it to be edible. Ha! Your photos are incredible Jennifer. They look good enough to eat. Thank you for this recipe, I'll have to try it soon. They look delicious, if I didn't live so far away I would be right around to sample them. I haven't made cookies for a long while, since the girls left home. 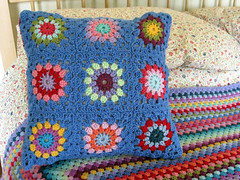 I think I will do some next time the Grandchildren visit. Wow, that looks like a winner. I will write it down and try it with my little grandson next time he is here. Have a nice week Jennifer. Yum! Put the kettle on. I'll be right over! Oooh, Yum! Who doesn't love a good cookie recipe? Thanks for sharing your recipe!